I download at least 20 fonts a month! I am kind of a font addict. 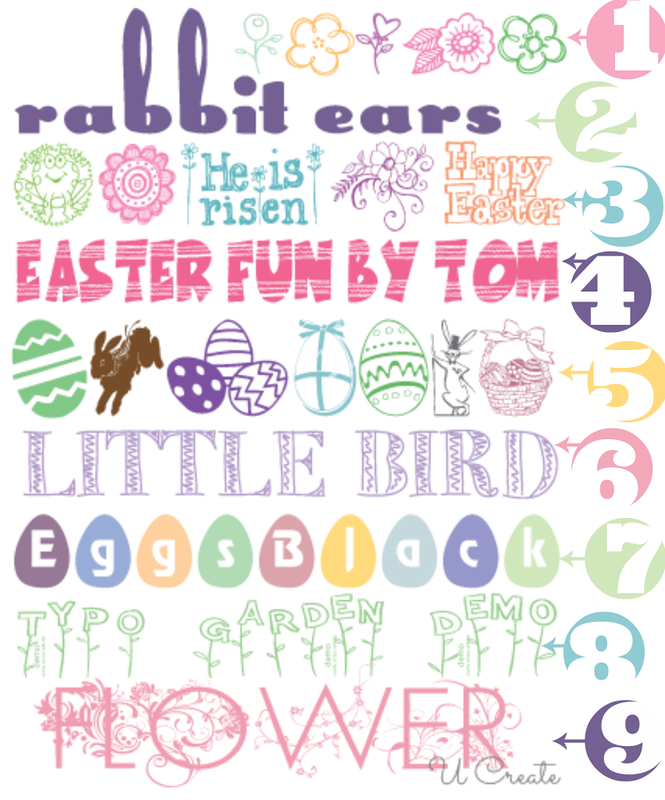 It’s how I create some pretty cute printables and vinyl projects. So I thought I would share a few of my favorites with you every month. Let’s start with Easter! 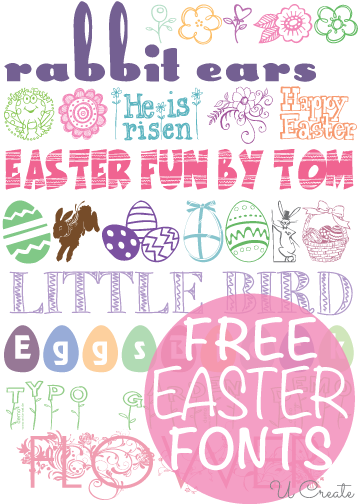 Here are 9 free fonts I love for the Easter holiday.